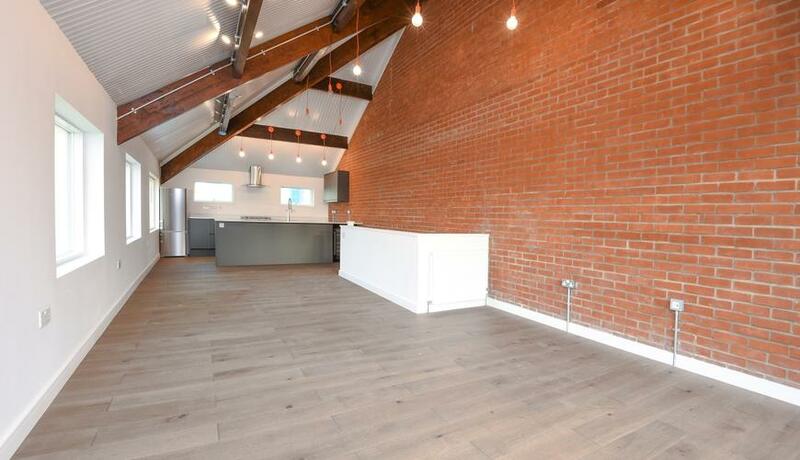 A stunning and unique BRAND NEW two bedroom house to rent in Wimbledon, finished to a high standard and located close to the town centre and train station. 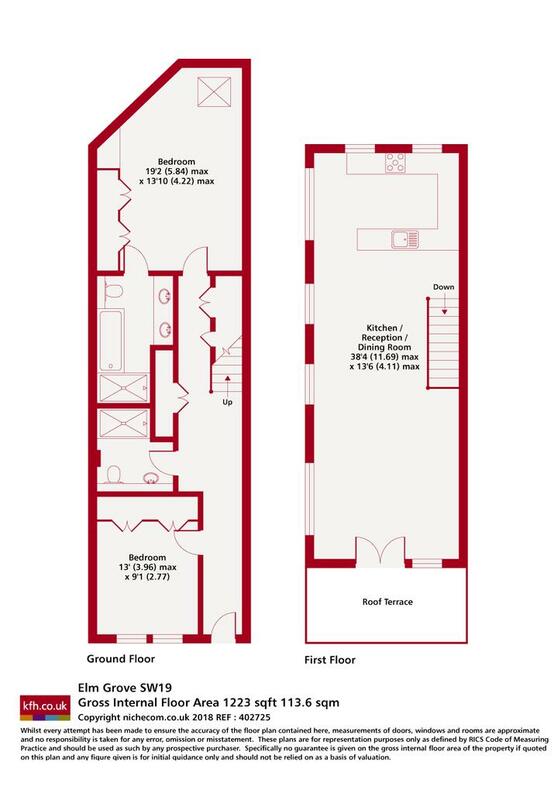 This property boasts two modern and contemporary bathrooms, an open plan kitchen and living area leading to a large balcony, off street parking and many other great features such as exposed brickwork and fitted wardrobes. Available now and offered unfurnished but with a furniture package available.